As promised before Christmas , we have a very special offer for all our Alumni this year. August has been set aside for our best ever offer for Teen Surf camps – so good that we aren’t putting it on our website. You have contact us and say alumni august and tell us when you or your family member were here , with what school or organisation and we will send you are brilliant offer. 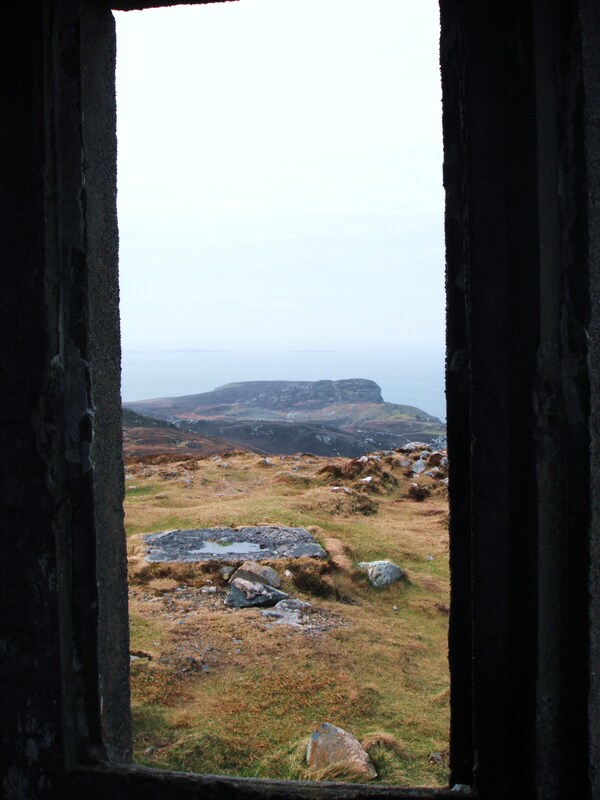 This is open to people who were here with schools, youth organisations , birthday parties or day trips as long as you or someone in your family were here. This offer runs from the Monday the 5th of August until Sunday the 25th and is hands down the coolest deal we’ve ever had. Full surf camp with other teens from all over the world. Food, activities, supervision , cinema, bowling, equipment etc all included. this weekend. 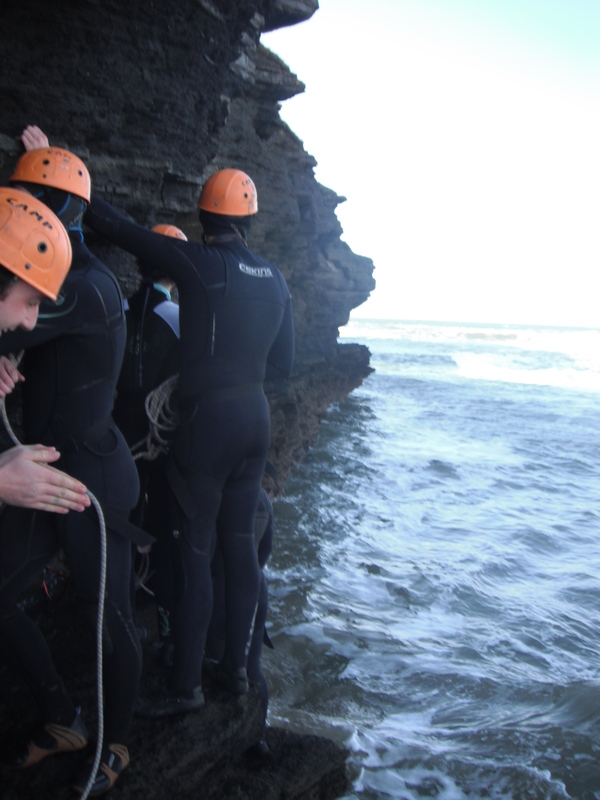 Donegal Adventure Centre invite all single people, with no ‘significant other’ to join us in Bundoran on February 10th for a great weekend of fun, activity and craic with other singles, unattached, and those who are clouded in mystery. Arrive to Homefield Rock Hostel on Friday evening for check-in and some friendly meet & greet with other arrivals, and on to The Chasin’ Bull pub for some anti-valentines craic, games and pints! 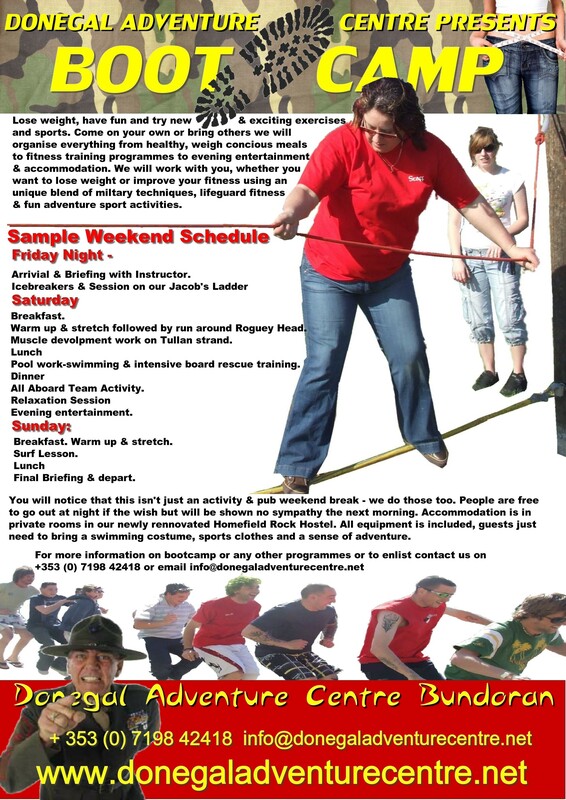 On Saturday, we begin the day with a fun session of rope climbing and group activity with our wonderful instructors, and again the emphasis is on enjoying yourself with your friends, and other people who are not wrapped up in hearts and flowers for the weekend. 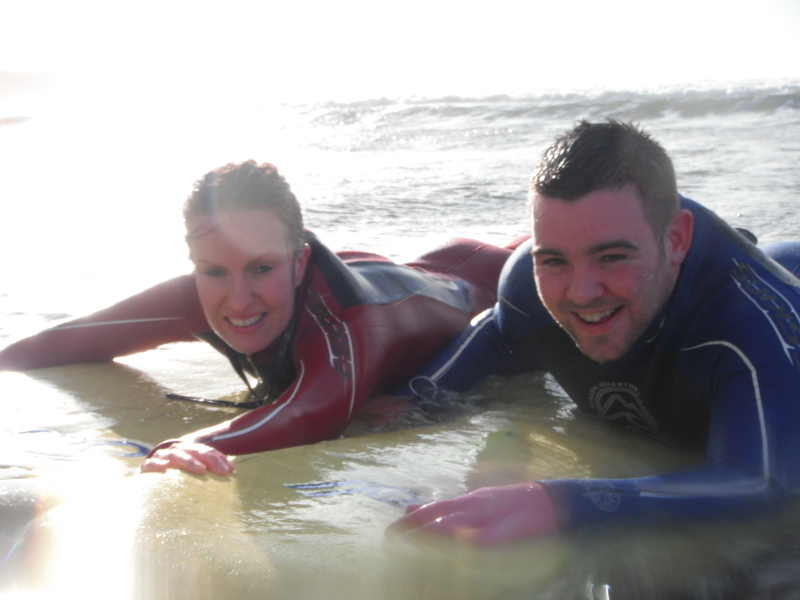 Later that afternoon, we’ll have a surf session for beginners, if you haven’t surfed, you haven’t lived, and you have to give it a try! 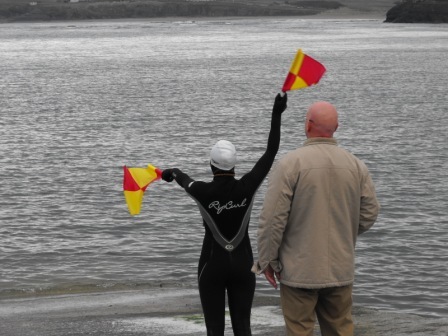 Absolute beginners and non-swimmers are welcome, the beginner lesson is very gentle and very well supervised, and we provide all the equipment you need. Later that night, we all meet up in the rock hostel for a glass of wine, and then move on to The Chasin Bull for some live music, more craic and somewhere safe from the dreaded Valentine couple…And the cost of this weekend, including 2 nights B&B and two activities, all of the above: 90 euro per person sharing a private room. €80 pp for a dorm room. We that was a crazy first half of the year. From the Adventure Centre being flooded at the start of the year to the massive crazy success of Seasessions last weekend , it’s been a fantastic first 6 months of 2011 – even if the weather could have helped us more. 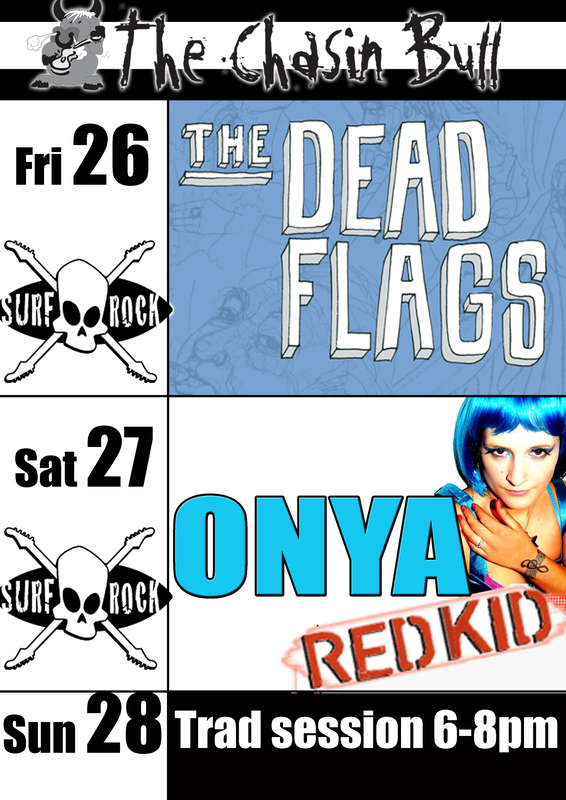 But there’s no rest for the wicked here and we have loads planned for you this summer. look around anytime, we are as always, cheap and cheerful, but we think that Home field and it’s lovely companion next door, La Sabbia restaurant & wine bar makes for an unbelievably great value break at very low cost. 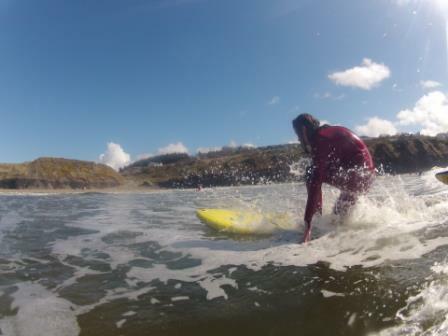 We have been flat out in March with school tours, but we return to our surf camps, surf weekends and family breaks over Easter, as the schools are closed for two weeks. 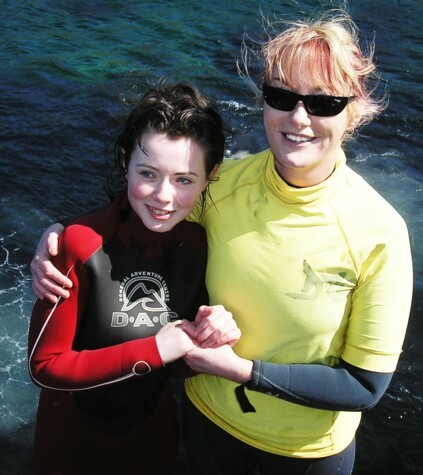 If you are thinking of taking a few days over Easter, please give us a call – we have a residential camp for teens, a daily camp for smaller kids and teens staying with parents, we have great family activities and all kinds of accommodation available. 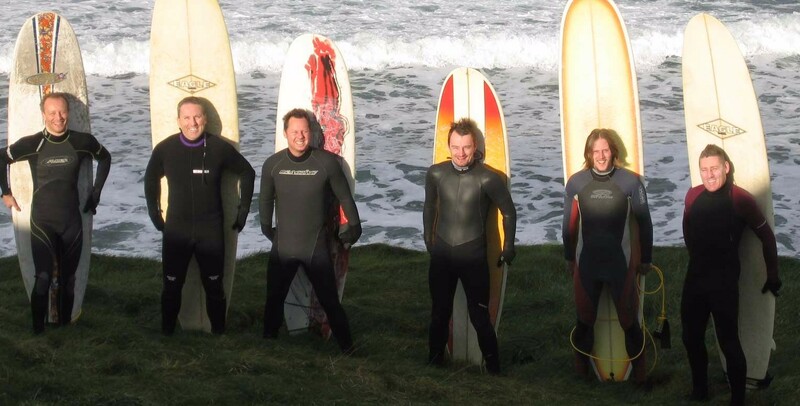 If you and a few friends are planning a few days fun, we have great rates at the hostel, and you can stay in a cool rock-themed room, enjoy Bundoran’s hospitality, great pubs and live music, and still not break the bank. 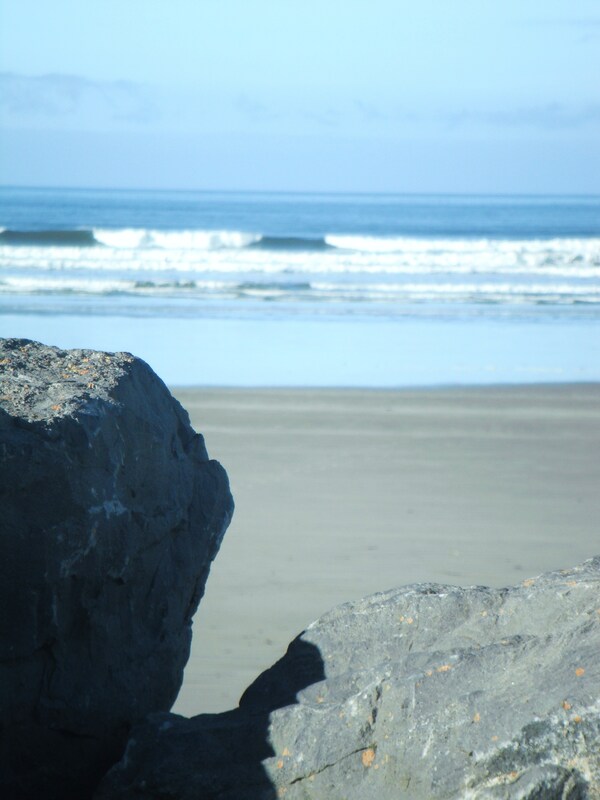 You can store your surf equipment here, free of charge, or avail of our surf lessons & adventure activities. All our Easter breaks are discounted and good value – simply email us, and tell us how many people you have, and what you want. Collie or I will be straight back to you with our best prices and packages. 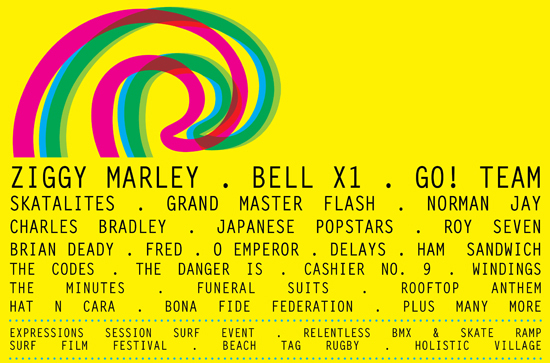 If you can’t make Easter, don’t forget Sea Sessions is coming up soon; PLEASE book your accommodation early, the town will absolutely book out! 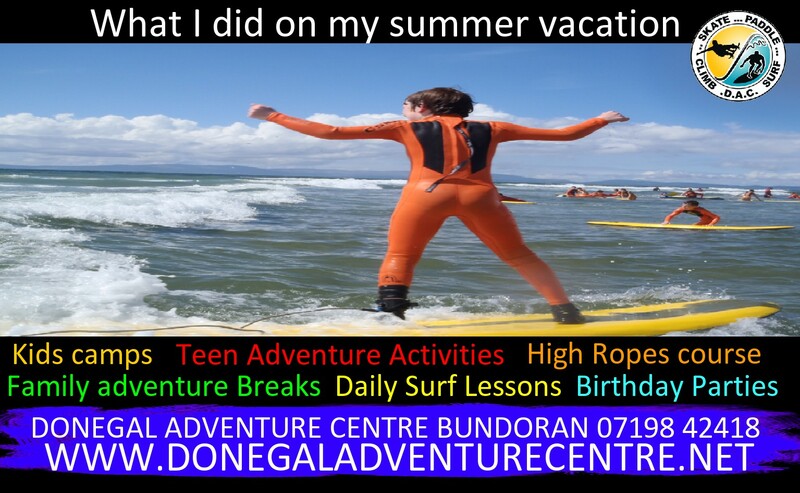 Keep in touch by phone 071 98 42418 we’re here 10-5, 7 days a week, or by email info@donegaladventurecentre.net , or make friends on facebook (dacsurf) or follow us on twitter! 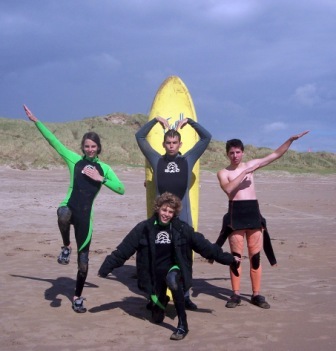 Surfers here in Bundoran and the rest of the country are outraged by the proposed new “Wetsuit tax” which the government want to use to cash in on Ireland’s surfing boom. The taxes will be assed by thickness of suit, with 50 c everytime you wear a 5:3 winter suit, 25 c for a summer suit. and 10 c for shortie or a rash vest. ” Let hope for a cold summer and we’ll have paid off Anglo Irish by the time the Eurosurf is finished” chortled one unnamed councillor. 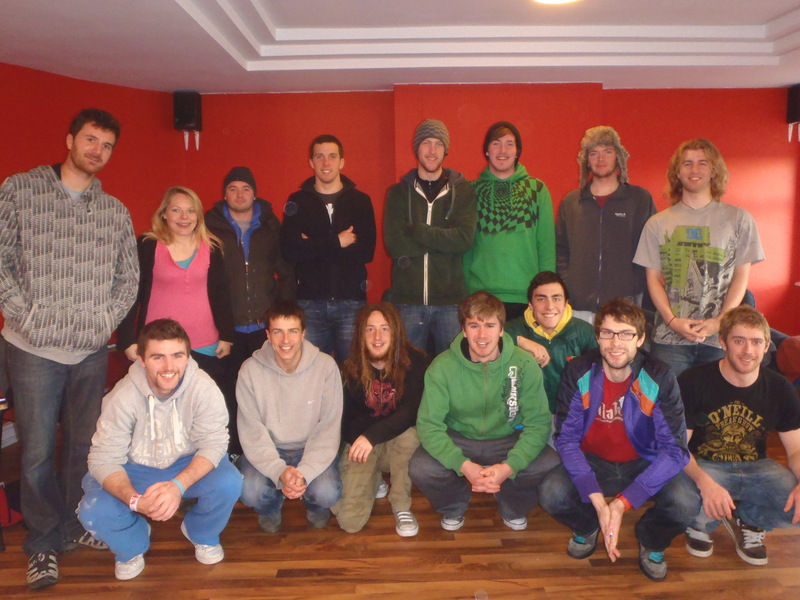 On behalf of all the semi-frozen staff at Donegal Adventure Centre, can we wish you a very happy Christmas and a good 2011. Thanks for suffering my emails all year 😀 and for your interest in the DAC. If you’re interested in any of the Christmas gift offers, just scroll down to the end of the email, but if not, we would like to wish you a great holiday, and hope that despite the snow, recession, budget and all the other grim stuff going on, that you still have fun! We’re open until 5pm on December 24th so any last-minute panic for vouchers can be easily fixed: the DAC number is 071 98 42418, I’ll be at the end of the phone, and will have a voucher off to you straight away, – we’re back in biz again on December 28th. Bundoran’s open for Christmas and New Year, if you can find a de-iced road to take you here, and it’s Surfchixxx in the Chasin’ Bull on New Year’s Eve. You can give me a shout if you need any help with surf pressies etc: our friends in Surf Co and Surfworld are doing all sorts of deals on boards & suits etc, so if I can be of any help, even non DAC stuff, just shout here. Also put facebook and twitter contacts here below, we’d love if you would make friends/tweet with us if you’re a social networker. We really appreciate all you can do to spread the word about DAC & the rock hostel, and if we can be helpful to you in any way, please let us know. Very best wishes from Collie, Ken, Kyle, Dickie, Shiv, Fiddy, Conor, Paul , Ciaran, Punk, Rachel, Ryan, Aaron, Trish, Ciara, and me, Niamho. Enjoy! Present ideas: we will custom-design you a voucher for whatever amount you wish to spend, and send to you by email. 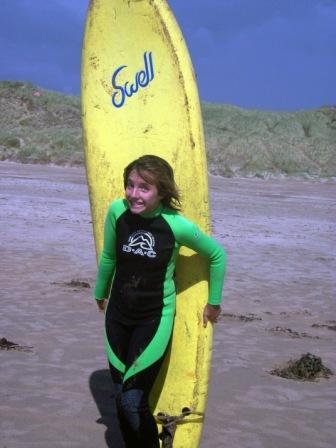 Teen Surf camp vouchers – a contribution to a week’s surf camp at Easter or Summer: Perfect for 12-17 years, and a brilliant gift…. facebook stuff to tell you about. OK first off- Christmas. but it is a GREAT qualification to have for summer work. course. we do it twice a year, each Feb and September, and it’s brilliant..
students of all ages and nationalities, and everyone’s enjoying it. WE WOULD LOVE IF YOU WOULD BE OUR FRIEND! COLLIE WILL TELL YOU A JOKE EVERY DAY! We want you back.with your school, your club, your friends.and we will look after you! To book email collie here on collie@donegaladventurecentre.net or call the Rock Hostel on 07198 29357. To make sure you get the special offer price mention that its DAC october 8th deal while booking. 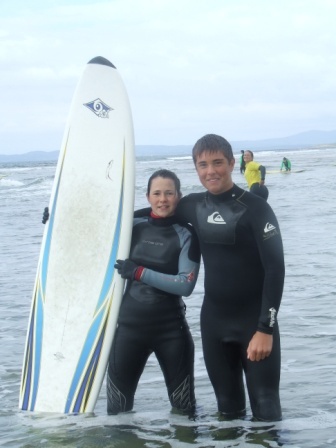 Surf Weekends- Recession session weekends are still very popular, and are available to you any weekend for 99 euro for 2 nights’ accommodation & breakfast in the very cool Homefield Rock Hostel, with 2 surf lessons or surf sessions also included. 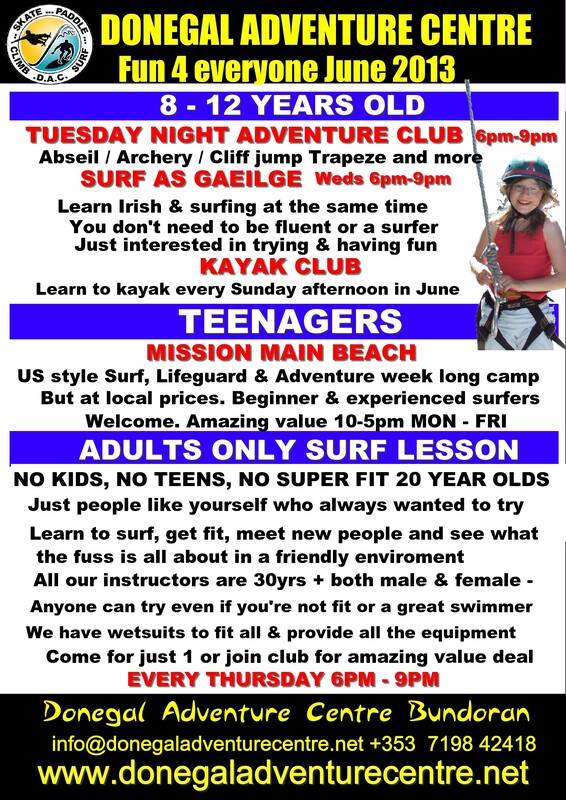 Come by yourself, or with a friend, or as a group – and if you don’t fancy surfing, we have other fun activities for you to do. Or- do nothing! 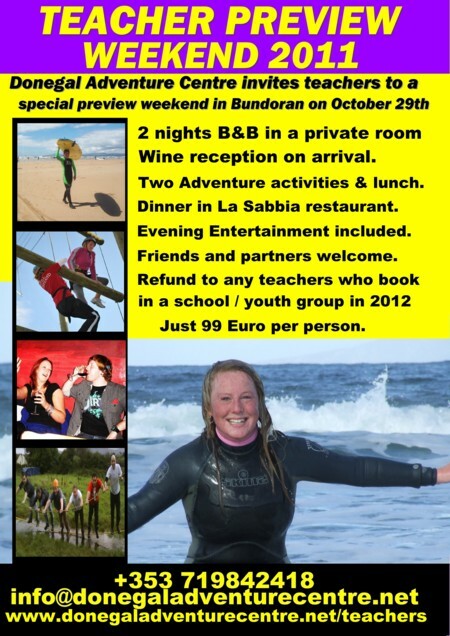 Just enjoy Bundoran nightlife & craic for as little as 20 euro B&B. Boot Camp Weekend November 12-14.
way – it’s our Boot Camp, and we will keep you out and busy Friday Evening, all day Saturday, to Sunday Lunchtime. We provide the meals, the instructors, the equipment and the encouragement, and you have the option to enjoy a detox weekend and still have a laugh. Don’t be afraid of this – if you are unfit, or a beginner, or overweight, this is for you, we are not in the business of humiliations and horrible fatigue – we would much prefer to encourage you to be active, have fun and enjoy a healthier-than-usual weekend. It costs 199 euro for the weekend, including a full activity programme and all your meals, we have discounts for friends together and groups, and we have a beginner level and an intensive level, so you can choose how tough you want this to be. 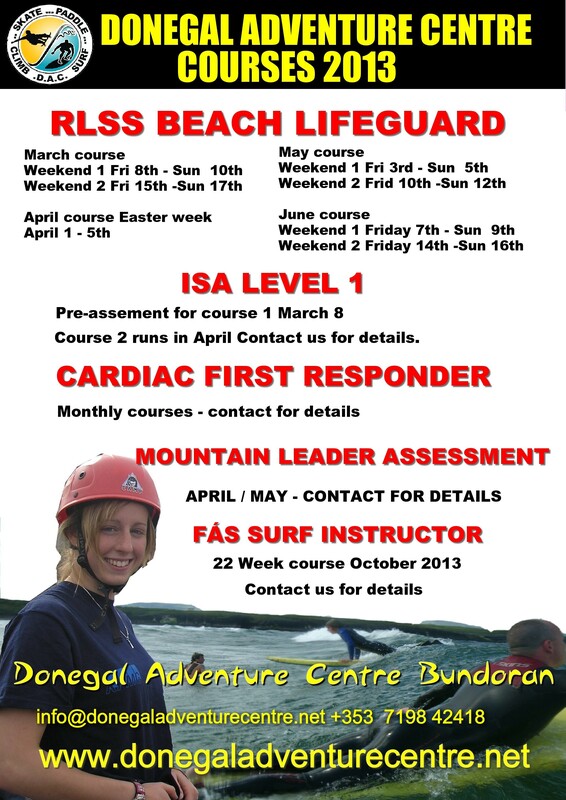 There will be an RLSS Beach Lifeguard training Course during the October mid-term, from Monday 25th-Friday 29th. 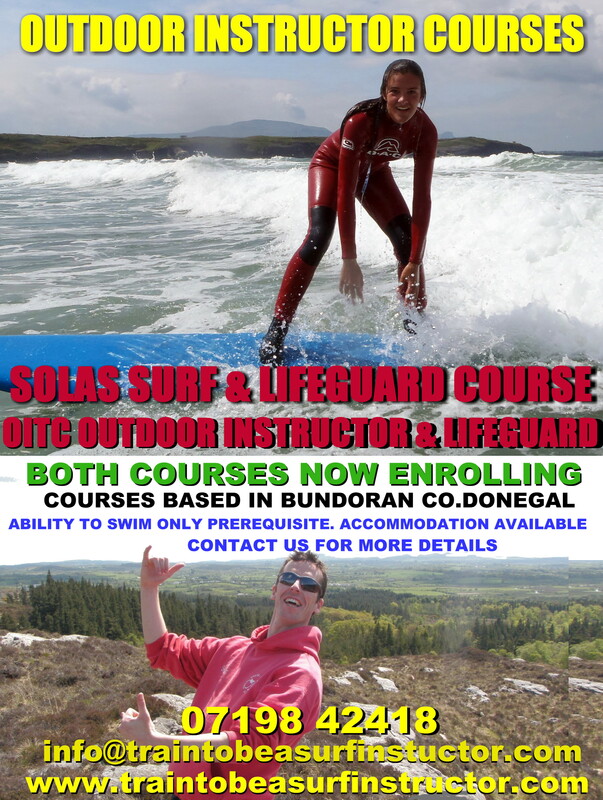 Always good craic in Bundoran, we are offering Friday-Monday (3 nights B&B) for 75 euro per person, or 150 per person including two surf sessions or lessons & a session on our high ropes course. 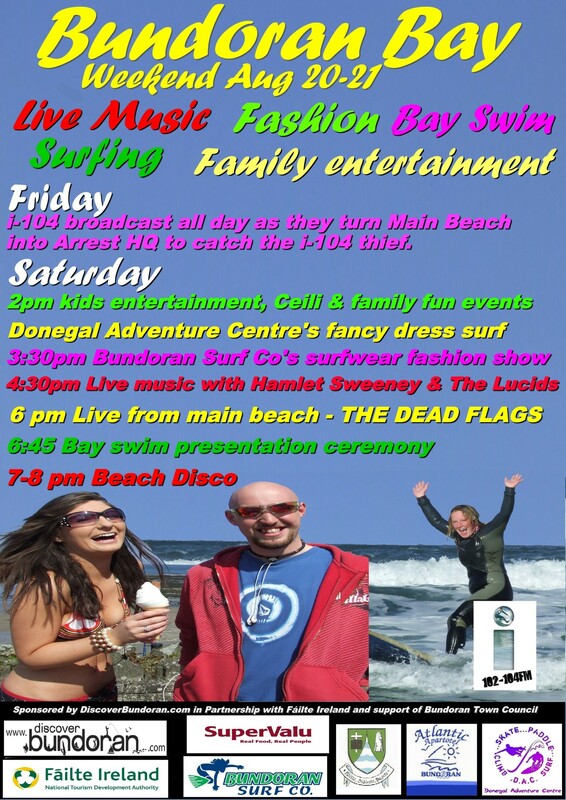 If your work place is trying to come up with an original idea for a Christmas Party, can we suggest this: Bundoran! 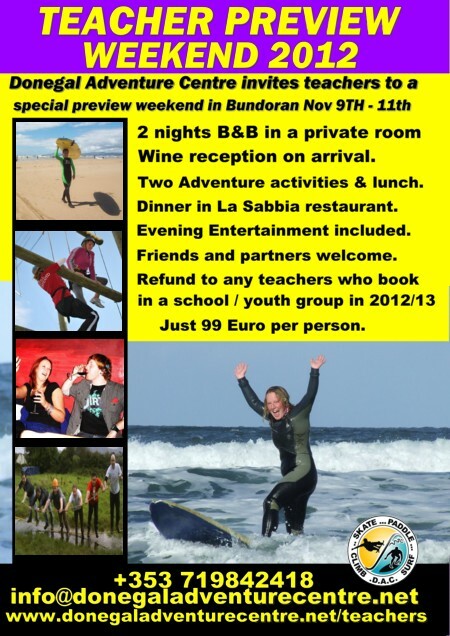 We will send bus/coach to get you, take you to Bundoran where you can check into the Homefield Rock Hostel. Then you pop next door to the cosy and charming La Sabbia Restaurant for a Christmas Meal, – we highly recommend the wonderfully friendly atmosphere that this restaurant offers, and the personal service and ‘craic’ is a million times better than those Christmas Dinners for hundreds that most people sign up for. 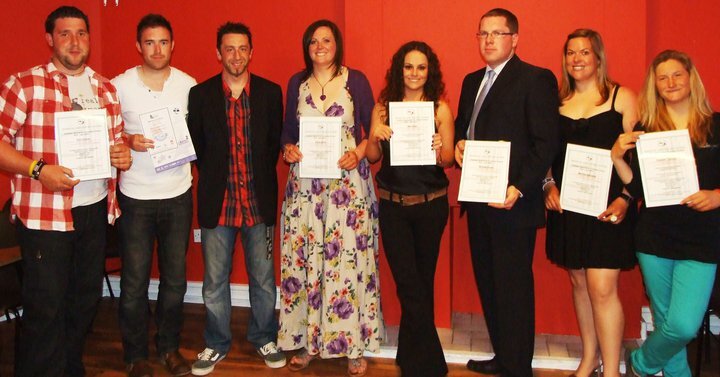 You can hang out in the restaurant, or take the party to Bundoran’s many fun pubs or clubs. 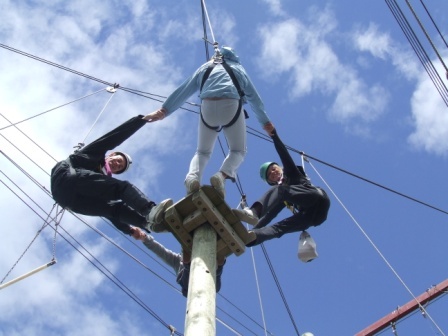 Either before your meal, or the morning after, those who want to can try an outdoor activity – we can do a very gentle, fun activity such as our team-building challenge, or we can do high-adrenaline surfing lessons, cliff-jumping or high ropes. If you are interested in exploring a Christmas Party option with us, email me and I’ll get the menus and deals off to you immediately. 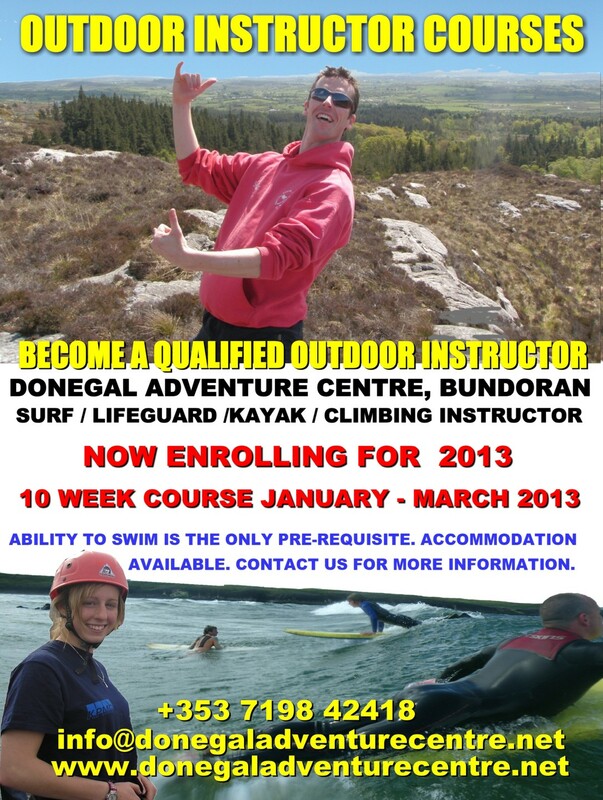 Also, tomorrow we begin our 2010 Outdoor Instructor Training Course – this is our 11 week course to train you as an outdoor instructor – this course is full, but we are beginning to enroll for the January 2011 course. Email me for info if you are interested. Hope all is well with you wherever you are, it’s always nice for me to hear from you 😀 and if you have no need to receive emails anymore, email a ‘remove’ and I will faithfully do so. DAC gossip.we say congrats to our old Operations Manager Eoin Halliday who finally made an honest woman of Carina, his long-suffering girlfriend, and we wish them every happiness. We say goodbye to ‘English’ Kieran who was here all summer, but sadly has returned to College in the UK. 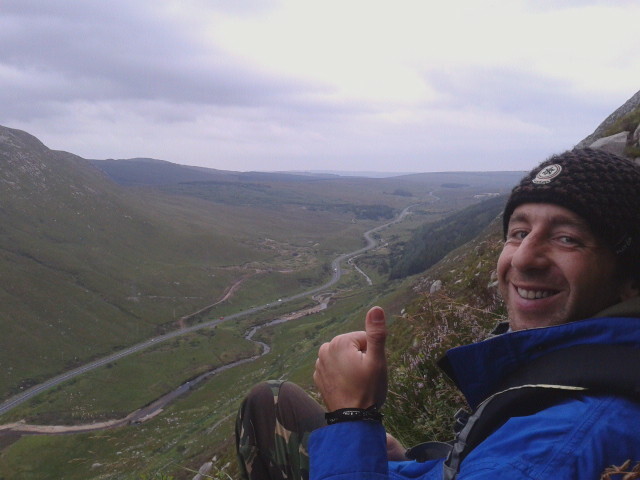 But the rest of us are all still here, plotting and planning good craic for you!